Covered walkways are the fabric roof tensile structure having a curved shape for providing pedestrians and travelers with overhead weather protection, shade shelters over walking areas. Such walkways can be enhanced with pavers, outdoor lighting for unique landscape appearance. These walkways canopy systems are ideally used at schools, college, universities, hospitals, airports, garden, patio, public areas, and other residential & commercial outdoor areas to create a defined covered passageway. 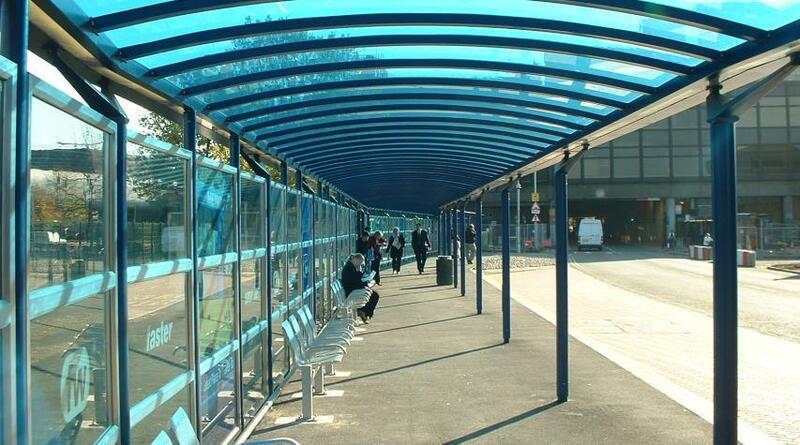 Covered walkways offer round the year Sun & Rain protection along with creating a stylish, eye-catching covered areas. Trigon Structures covered walkways top-roofs are manufactured from high-quality fabric materials with galvanized/powder coated sturdy frameworks to best suit any area of applications.